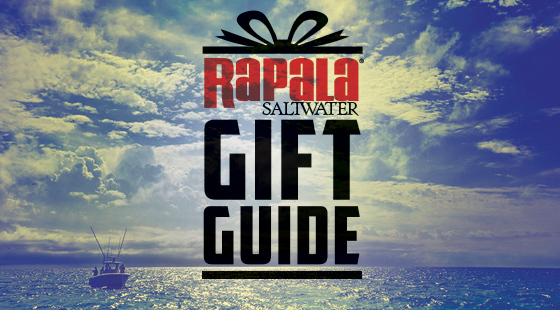 Whether they’re a veteran saltwater expert or one of the 8.6 million new anglers that wet a line for the first time in the last two years alone*, this holiday season luring in holiday cheer for the outdoor adventurers on your gift-giving list will be easy as shooting fish in a barrel with the latest saltwater gear from Rapala, the most trusted name in fishing since 1936. From record-setting lures to top-notch accessories for unbelievable action on the water, Rapala & Respected Rapala Brands offer a seemingly endless selection of gifts that can stand up to demanding saltwater conditions to help your friends and family catch the biggest, most coveted game fish the ocean has to offer. Check out the following gift ideas to reel in the perfect holiday season and guarantee the next time the sporting enthusiast in your life hooks a wall-worthy trophy fish, they’ll think of you. Hand-tuned and tank-tested to highest standards, the Rapala® Saltwater X-Rap® and X-Rap Magnum® are ready to help your loved ones battle the biggest trophy fish, right out of the box. 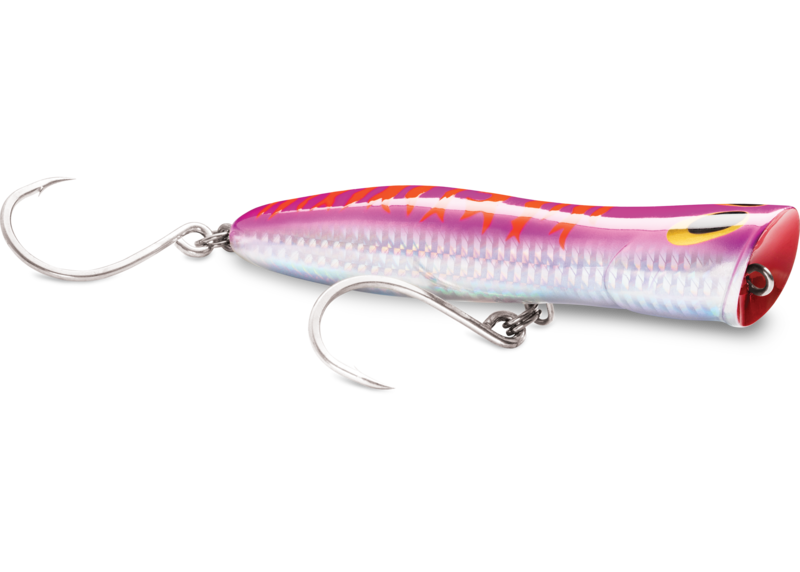 A suspending bait with all the attitude of the original X-Rap®, anglers can cast or troll this lure to achieve a tried-and-true “wounded minnow” presentation or rip and jerk it for a more erratic Slashbait® action. Either way — expect strikes from hungry predators. A sure-fire option for anyone on your holiday shopping list with a penchant for hooking mammoth fish, the Saltwater X-Rap is built to withstand the rigors of saltwater fisheries with VMC® Perma Steel® Hooks and an internal long-cast mechanism that allows anglers to chuck it a country mile. With prominent scales and an internal holographic foil that optimizes flash, it offers a display that challenges fish to attack. The Saltwater X-Rap is available in four sizes and seven perfectly matched saltwater patterns — all certain to be a hit this holiday season. A big bait designed to hook big fish, the X-Rap® Magnum® features a massive diving lip that allows the bait to plummet to the 30-foot level, without any extra work or added weights on the line. 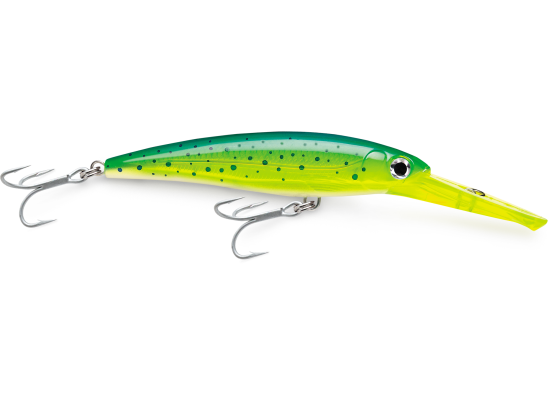 Available in four sizes and a host of colors, the lure can be fast-trolled at speeds up to 13 knots, making it a great choice for targeting the world’s largest game fish. 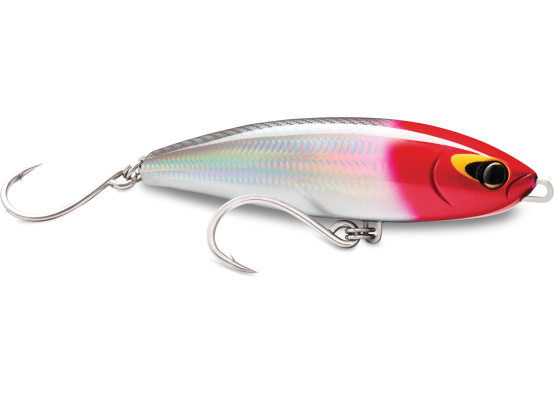 Built to withstand tough saltwater conditions, the textured translucent body, internal holographic foil and models with colored lips for extra attraction will be able to withstand the toughest fish in the sea. When fish chomp on to the X-Rap Magnum, it’s a done deal! A lure that may look small, but promises huge holiday hook-ups, the Popper Pro’s versatile design allows anglers to fish a variety of techniques — pop it on top of the water, slash and stall or walk the dog — for a presentation to fit any scenario. Boasting an in-line hook for optimum swimming action, point exposure and hook set, the Popper Pro is available in seven realistic color patterns and two distinct sizes for targeting a wide variety of pelagic game fish. A versatile topwater plug for all saltwater game species, the Surface Pro is crafted with a precisely weighted body that allows anglers to achieve maximum casting distance. 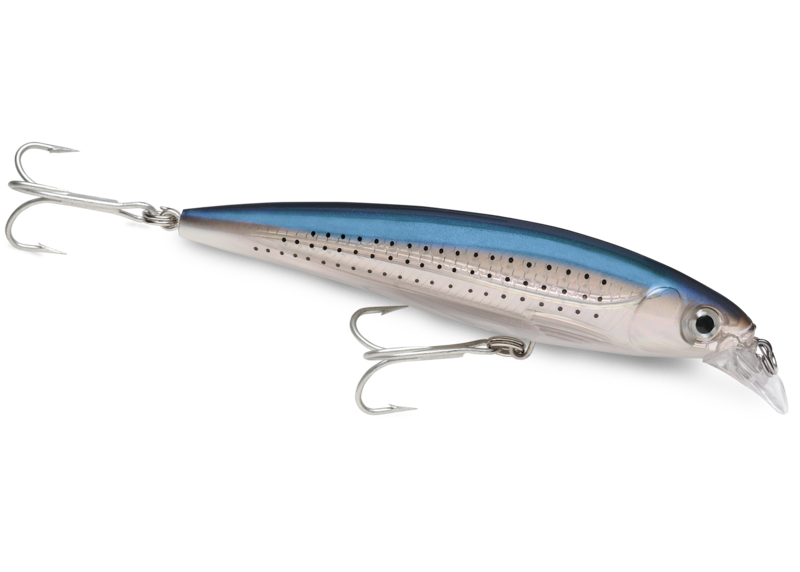 Perfect for in-shore and offshore applications, anglers can pop this chugger on the top, slash and stall or use the walk-the-dog technique to entice action from snook and tarpon, as well as tuna and cobia. And, with VMC® Heavy-Duty In-line Hooks, when fish bite, they’re sure to hold on tight. Also available in two sizes and seven saltwater finishes, anglers will love watching fish charge to the surface to attack this bait. If your loved one’s holiday dream consists of an epic on-the-water battle, look no further. The Speed Pro Deep is the perfect gift. Able to cruise at up to 15 knots thanks to the combination of a deep-diving lip and “Auto-Tune” line tie system, this bait is perfect for trolling reefs or current rips for offshore or near-shore monsters. With a silky smooth, deep-down action that works great with lighter line, the Speed Pro Deep is available in two sizes and seven color patterns that fish find irresistible. Armed with VMC® Heavy-Duty Perma Steel® Hooks, this is one of the most brawny baits around. An offshore excursion requires both patience and stamina. 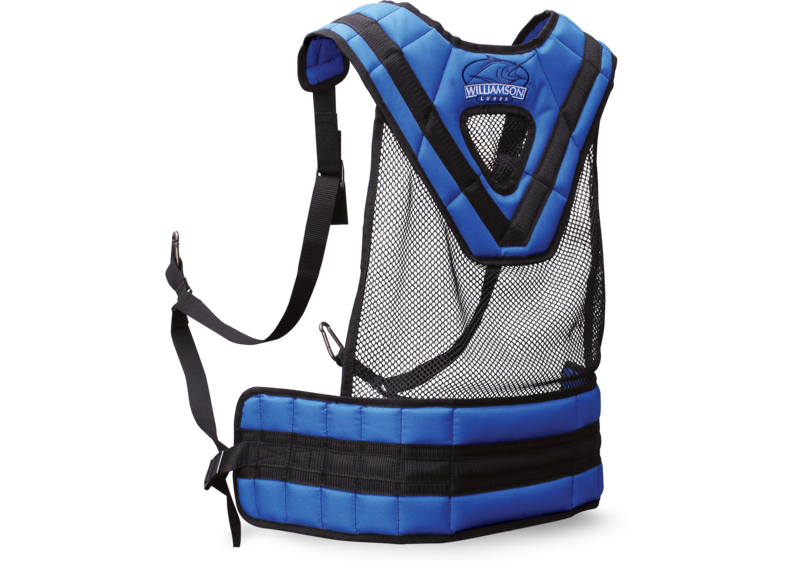 Built with an ergonomically correct and comfortable manner, the Williamson™ Fighting Shoulder Harness will have your loved ones ready for long battles with fierce fish that could wear out ill-prepared anglers. The harness’ EVA cushioned, 600D Nylon construction with breathable mesh inserts make sure anglers’ shoulders don’t wear out during the fight and stay cool all day. Stainless steel ladder locks makes the equipment easy to adjust on the fly, while strong nylon webbing with double reinforced stitching ensure that the harness holds up as long as it takes to reel in the big one. The Williamson Fighting Shoulder Harness is a true must-have accessory for ambitious fishing trips. 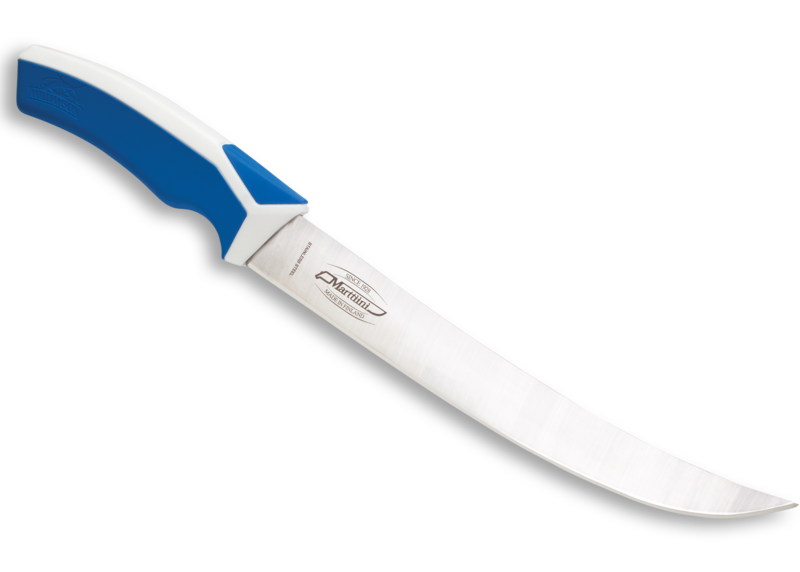 Whether you’re prepping for a fish-focused holiday dinner or carving up the catch-of-the-day, Williamson™ Saltwater Fillet Knives will help make the task of filleting any fish as enjoyable as it was to haul it in. 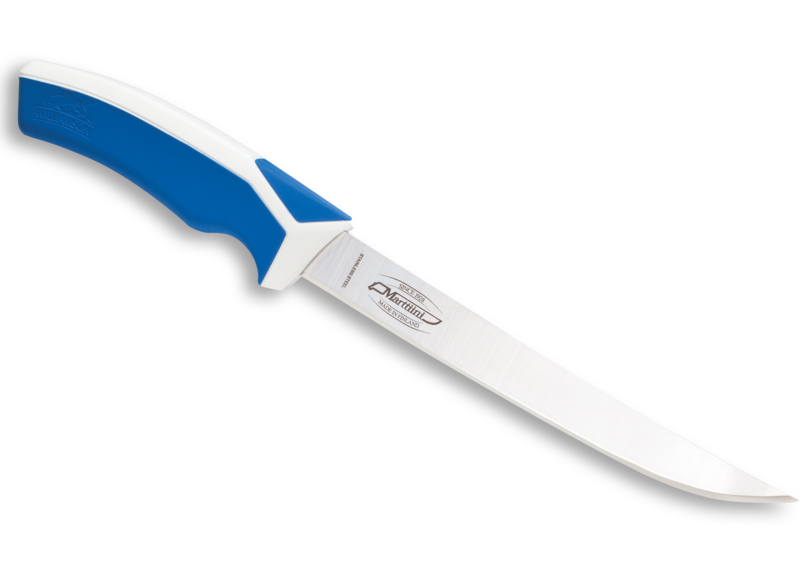 Manufactured by Marttiini, the same company that has made the Classic Rapala® Fish ‘N Fillet for decades, Williamson Saltwater Fillet Knives are available in three models — Curved, Straight and Slim — and multiple blade lengths, giving anglers an ideal option to handle redfish, tuna, wahoo and everything the sea has to offer. 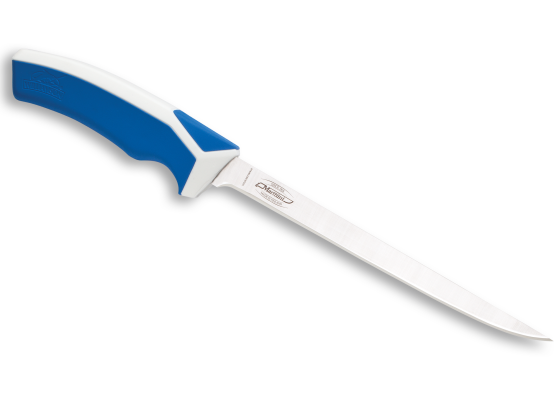 Each Williamson knife features a progressively tapered stainless steel blade with a mirror-polished finish and razor-sharp edge that will slice through big and bony fish with unrivaled ease. Their ergonomically designed, co-molded handles create a comfortable grip bordering for big fillet chores following a successful outing. The holiday season isn’t complete without sprucing up the wardrobe. This year, trade in your friends’ and family member’s ratty old threads for the latest and most stylish apparel from Rapala®, Williamson™ and Sufix® to make sure they’re the best-dressed anglers of 2016. Whether it’s the latest Rapala performance hoodie and hat or long sleeve tees from Sufix and Williamson, your loved ones will be looking good and feeling great on and off the water, all year round. With overnight shipping available (if ordered before 1 p.m. CDT), you’ll have these great gifts in-hand in no time. This entry was posted in Rapala, Williamson. Bookmark the permalink.